Recognition of teachers restores their dignity: Motshega - SABC News - Breaking news, special reports, world, business, sport coverage of all South African current events. Africa's news leader. 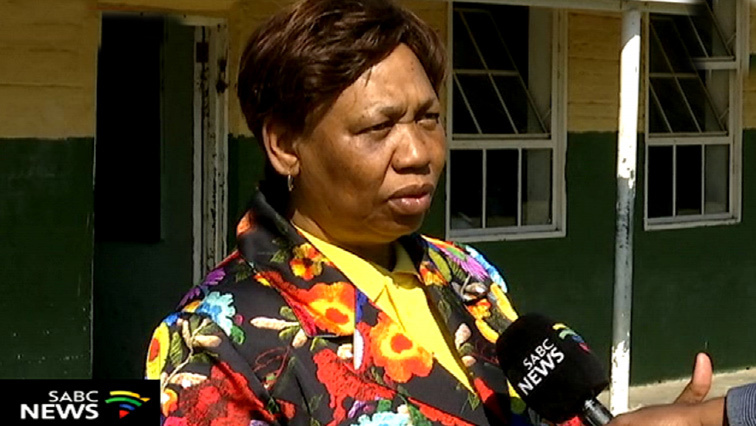 Basic Education Minister, Angie Motshekga says work is being done to keep the morale of teachers high. Basic Education Minister, Angie Motshekga, says the recognition of teachers restores their dignity as professionals. This emerged at the second annual teachers awards held at the East London International Convention Centre in the Eastern Cape. South African Democratic Teachers Union organised the awards which saw 300 educators from 70 districts of the province being awarded for their good work. Motshekga says the department is working with stakeholders to keep the morale of teachers high. This entry was posted on 09 Feb 2019,06:13PM at 6:13 PM and is filed under South Africa, News, Homepage Latest Stories Slider. You can follow any responses to this entry through the RSS 2.0 feed. Both comments and pings are currently closed.